This was another unusual lecture at the Egyptology Society Taunton – delivered with sympathy and understanding by Emily Millward, Phd, from the University of Birmingham. 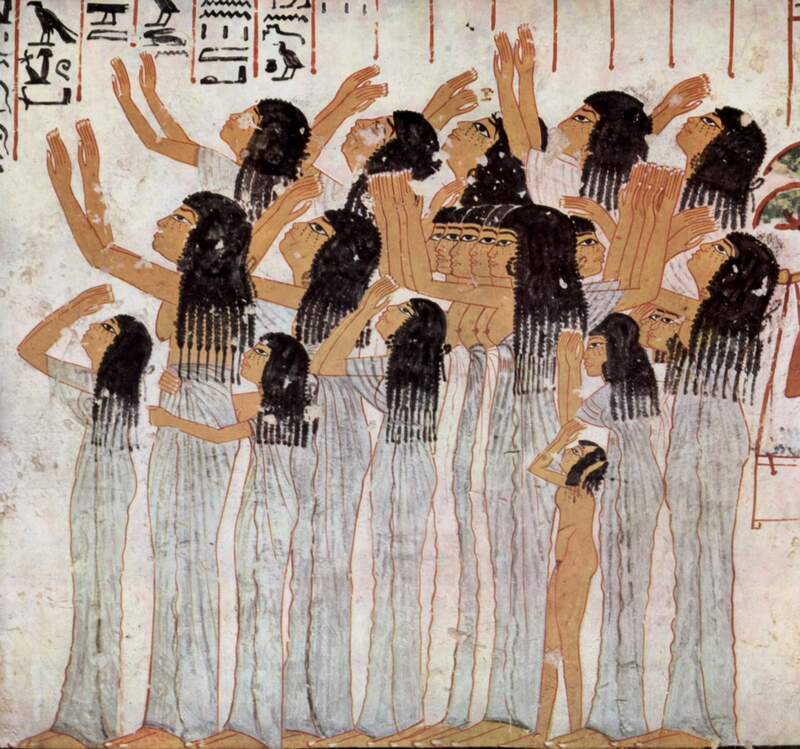 In this talk, Emily told us all about mourning in the culture of ancient Egypt. She discussed the traditional approaches to it and how it was represented: that grief is felt on a personal level, but how then mourning is reflected in the art and society in the traditional style of the day. She investigated the funeral procession, the embalming, the interment, and the gods involved. The entire process being administered by the priests, and always followed and dictated by the strict principals of funerary ritual. All was then carefully depicted on the tombs walls of the deceased, to enable them to enjoy their eternity in the afterlife. Another interesting lecture with much to think about. This entry was posted in Egyptian Society Taunton. Bookmark the permalink.